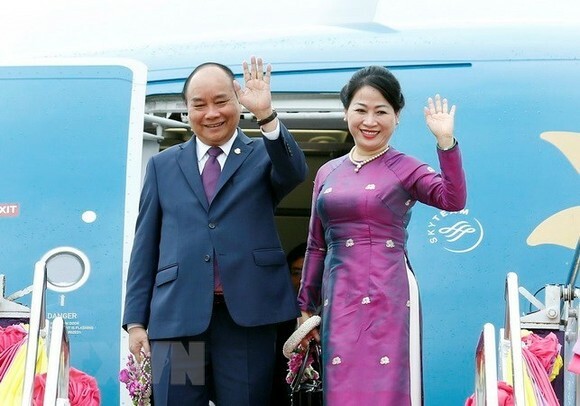 Prime Minister Nguyen Xuan Phuc and his entourage arrived in Hanoi late June 16, concluding his trip to Thailand to attend the 8th Ayeyawady-Chao Phraya-Mekong Economic Cooperation Strategy Summit (ACMECS 8) and 9th Cambodia-Laos-Myanmar-Vietnam Summit (CLMV 9). At the 8th ACMECS Summit, themed “Towards an Integrated and Connected ACMECS Community”, the leaders focused their discussions on measures to facilitate socio-economic development, improve competitiveness of member economies, and outlined orientations for cooperation for inclusive and sustainable development in the Mekong region. The leaders also discussed establishing the ACMECS Fund and ACMECS Infrastructure Fund and Trust as a financing mechanism for cooperation projects in the region. The summit adopted the Bangkok Declaration and the ACMECS Master Plan for the 2019-2023 period with the goal of turning ACMECS into an economic hub with seamless connectivity and strong integration. It also agreed that Cambodia will host the 9th ACMECS in 2020. 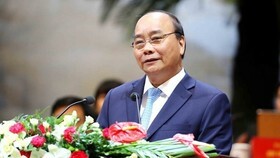 Addressing the event, Prime Minister Nguyen Xuan Phuc hailed the work of building the ACMECS Master Plan and affirmed that Vietnam will coordinate with other member countries to build a plan of action to implement cooperative projects as soon as possible. He suggested a number of measures to make ACMECS cooperation more effective, saying that ACMECS needs to contribute more directly to and become an integral part of the ASEAN Community formation process through integrating the implementation of the ACMECS Master Plan with that of the ASEAN Community Vision 2025, the Master Plan on ASEAN Connectivity, and other ASEAN cooperation programmes. It is necessary to improve the working mechanism of ACMECS and pay more attention to the mobilisation of financial sources via initiatives like the ACMECS Fund and ACMECS Infrastructure Fund and Trust, the Vietnamese PM noted. He also recommended a number of specific contents for cooperation in trade-investment, agriculture, tourism, environmental protection, natural resources management, and human resources development. He called for efforts to be channeled into developing the East-West Economic Corridor, the South Economic Corridor and building new roads to facilitate investment within the region. Meanwhile, the 9th CLMV Summit, themed “For Greater Economic Integration and Connectivity”, leaders of the four member states affirmed their determination to bolster collaboration to tap their economic potential, making contributions to the development of the ASEAN bloc and ensuring inclusive and sustainable development in the region. They shared the goal of narrowing the development gap within ASEAN and building a dynamic, prosperous CLMV region with sustainable development. At the end of the summit, the leaders adopted a joint statement of the CLMV 9 and agreed that Laos will be host of the CLMV 10. Addressing the CLMV 9, Prime Minister Nguyen Xuan Phuc stressed that narrowing the development gap within the ASEAN is significant to the socio-economic development in Cambodia, Laos, Myanmar and Vietnam as well as to stability and prosperity of ASEAN as a whole. 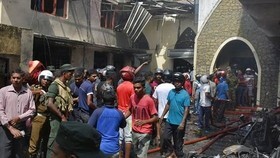 The Prime Minister said there are three points worth of attention in order to achieve the best outcomes in CLMV cooperation. First of all, the cooperation should focus on sectors which are the strength of the concerned countries with high feasibility, especially in the context of limited resources and the four countries’ participation in various Mekong mechanisms. He pinpointed some examples such as soft infrastructure connection, agriculture, tourism, human resource training, and development of sound and equal business climate. Secondly, CLMV should be creative in mobilizing resources and building joint projects, he said, suggesting integrating CLMV’s contents into other Mekong cooperation mechanisms and invloving development partners in CLMV meetings and project execution. Thirdly, the four nations should build mid and long-term cooperation strategies to serve as foundation for their joint activities. 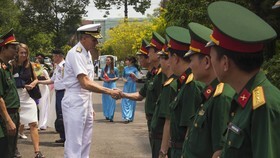 He said Vietnam is ready to contribute to cooperation in the framework of the Cambodia-Laos-Myanmar-Vietnam (CLMV) mechanism and proposed specific support for the countries, such as helping the countries attend big trade fairs in Vietnam, build e-government, improve digital capacity and skills, and continue to provide CLMV scholarships for Cambodian, Lao and Myanmar students. During the time he attending the ACMECS 8 and CLMV 9, PM Phuc held bilateral meetings with his Thai, Lao and Cambodia counterparts and the President of Myanmar, and received executives of some major Thai corporations. 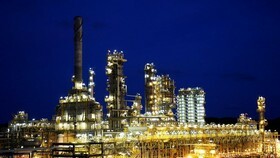 On the occasion, Phuc and his Thai counterpart witnessed the signing of an MoU on cooperation between the Enterprises Development Department under the Vietnamese Ministry of Planning and Investment and Thai bank Kasikorn, and a deal on developing the solar power plants Dau Tieng 1 and 2 in Vietnam’s Tay Ninh province with total investment of approximately 400 million USD. 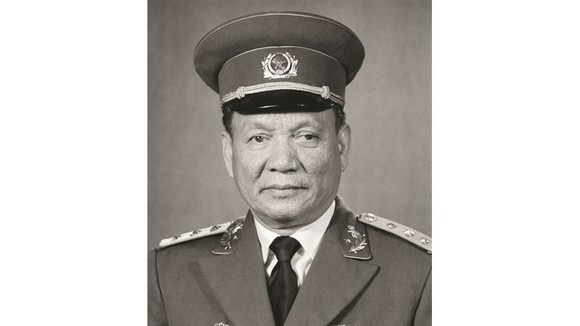 The trip to attend the ACMECS 8 and CLMV 9 of Prime Minister Nguyen Xuan Phuc demonstrates the importance that Vietnam attaches to the two cooperation mechanisms. 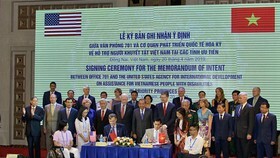 It also helped enhance Vietnam’s position and role in the region, and contributed to opening up a new chapter in Mekong cooperation and to sustainable development and prosperity in the region.